This is your mission, should you choose to accept it. God's desire is to connect and transform every person through a relationship with Jesus. Ironically, the way God's mission is made possible is through us. God uses the people of the Church to accomplish His work in the world. 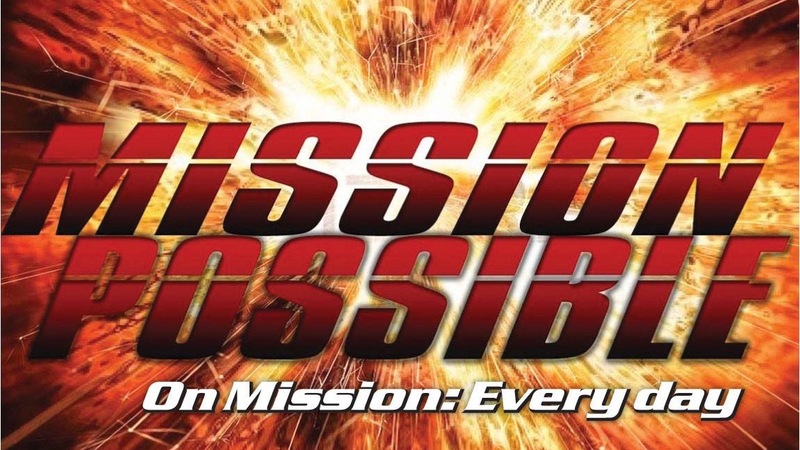 In this series, you will learn how you can join God in His mission in the world.